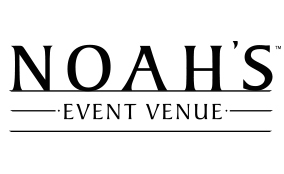 Join the Westminster Chamber of Commerce on Saturday, April 6th at the Westminster Chamber's annual Awards Gala at Noah's Event Venue. This event gets bigger and better each year, creating more excitement than ever before, secure your tickets as we can only sell a limited number. Presented by the City of Westminster. The Chamber is proud to award Small Business of The Year, Large Business/Employer of The Year, National/Multi-National Business of The Year, Outgoing Director and Investor Awards and the Chairman's Choice. 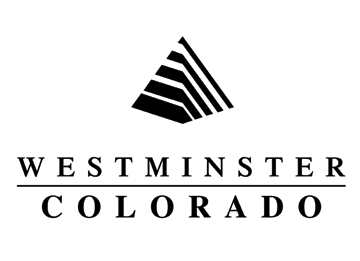 The City of Westminster will honor Legacy Business Award Recipients.